Looking for fresh apps for your iOS device? 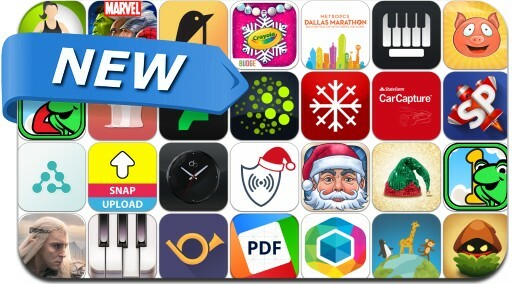 We’ve found 30 great apps that were released over the last couple of days. This new apps alert includes Marvel Contest of Champions, Piggy Dig, Sneaky Sneaky, The Hobbit: Battle of the Five Armies, Seabeard, SimplePlanes, Snap Upload, DeviantArt, Tripnary and many others.